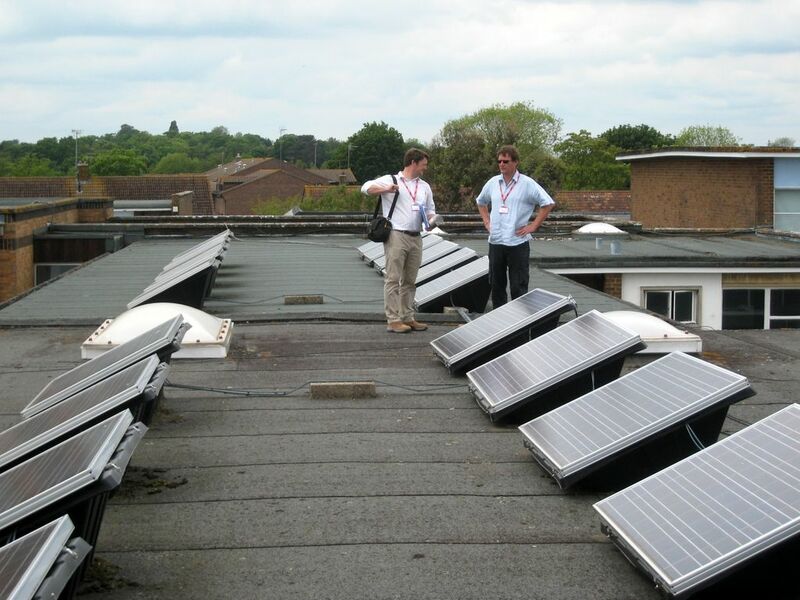 266 solar panels have now been installed on the roof of Downlands School to produce a peak output of approximately 80 kW and an estimated 80,000 kilowatt hours (kWh) of electricity each year, saving up to 1,500 tonnes of carbon over its lifetime. We have agreed with West Sussex County Council (the owner of the building) to license the roof for 20 years, the duration of the project. 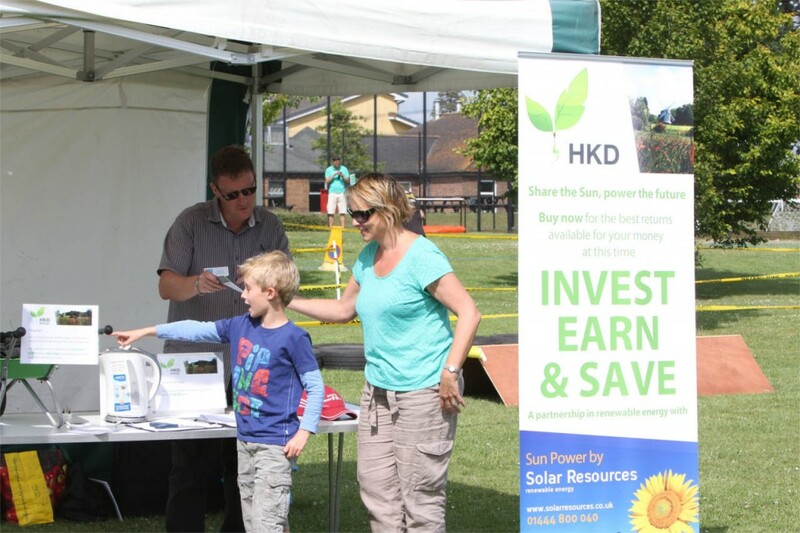 The benefits to the school are in significantly reduced electricity costs, as well as the educational benefits to students of learning about renewable energy, and the wider community benefits of increasing energy security and reducing greenhouse gas emissions. We are also actively exploring other local buildings for future new solar projects.